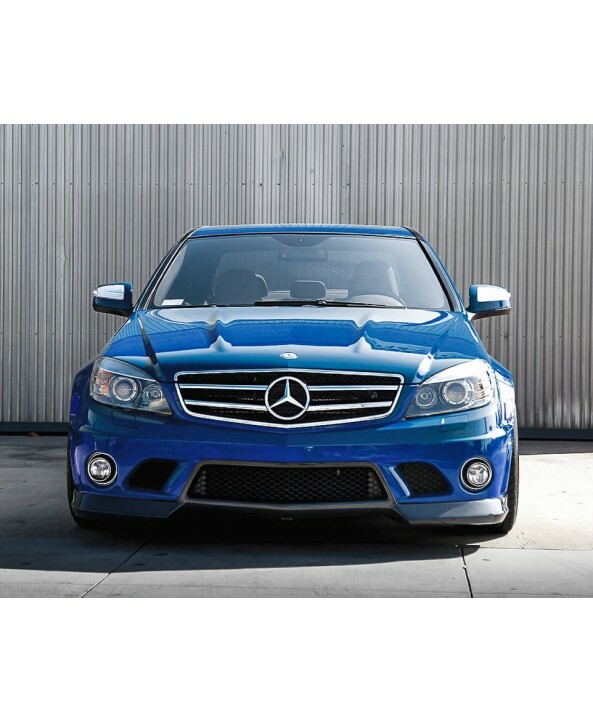 Transform the look of your Mercedes-Benz C63 AMG with this Agency Power 2×2 Carbon Fiber Front Lip Spoiler. 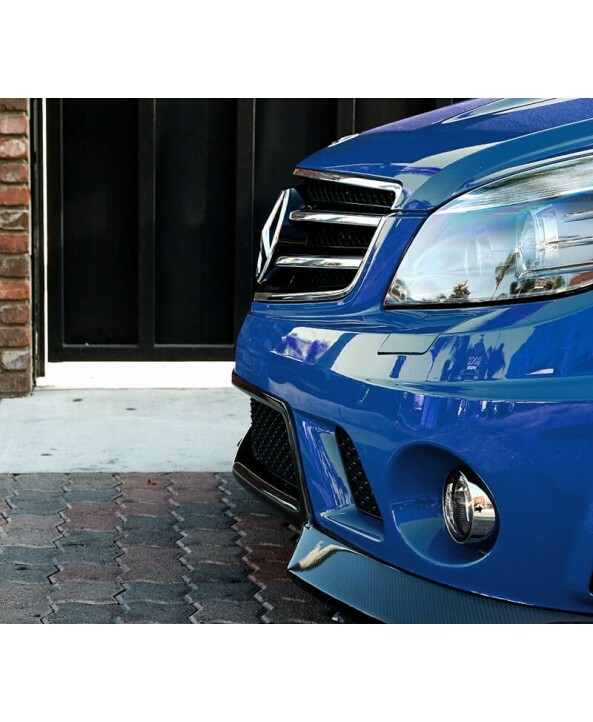 Made from high quality 2×2 carbon fiber weave and has been finished in a beautiful 3K UV resistant gloss finish. 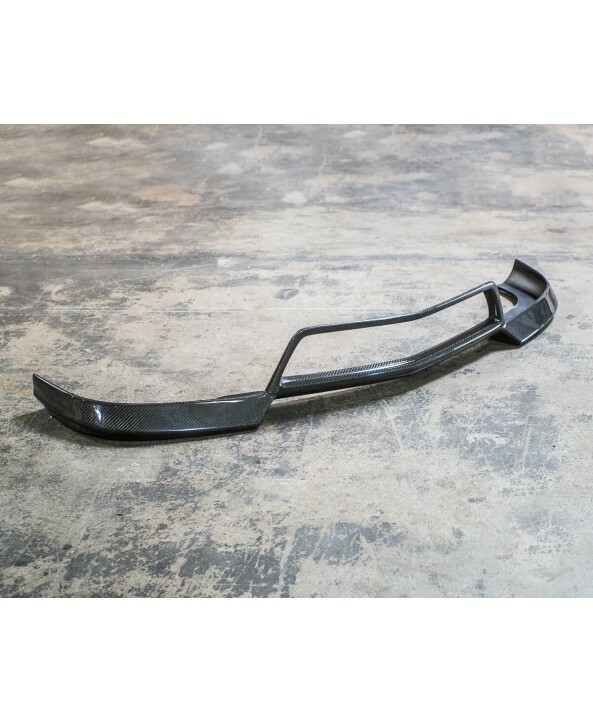 This Agency Power Front Lip is simple add-on that will add aggressive styling to the front of the C63 AMG. 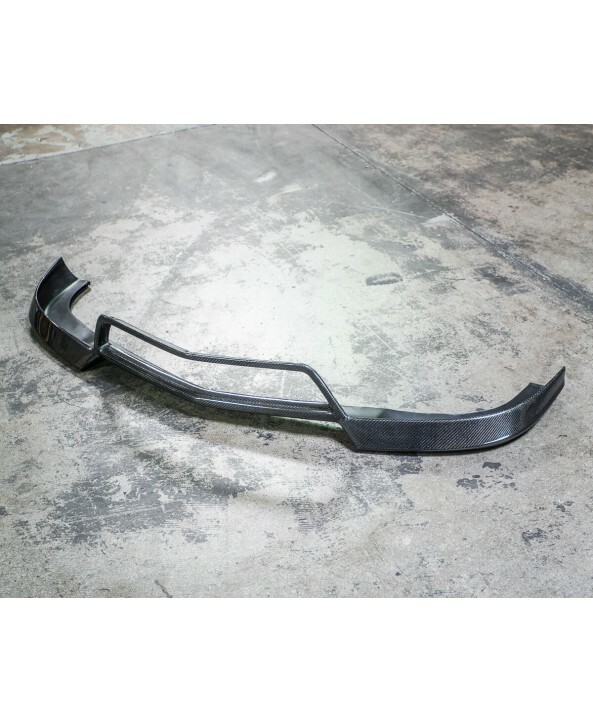 Designed to fit the stock 2008-2010 C63 AMG front bumper.